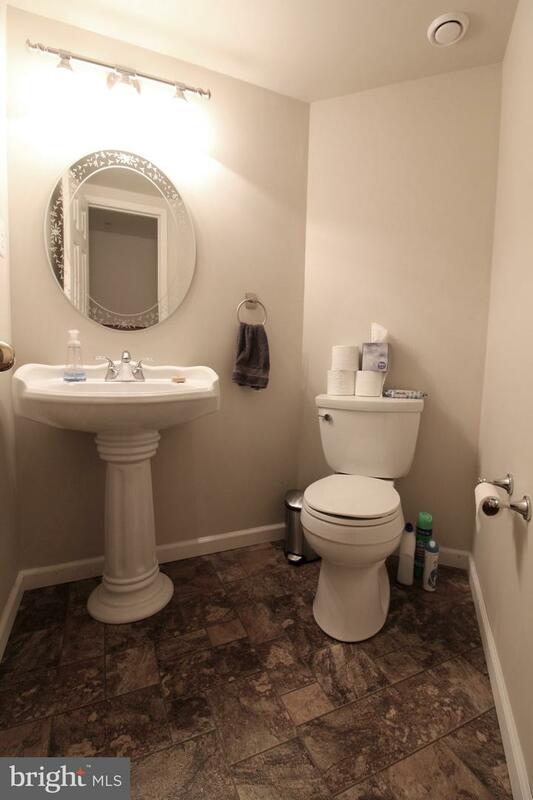 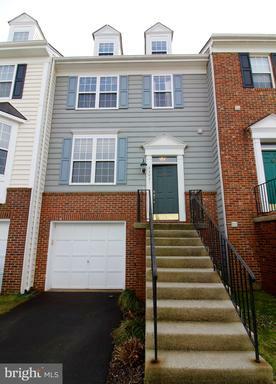 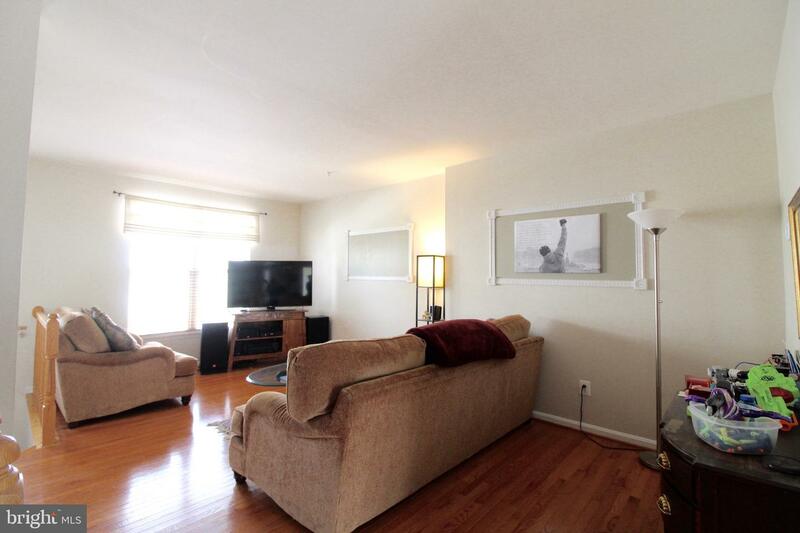 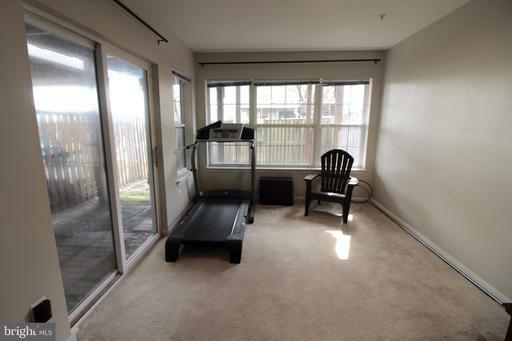 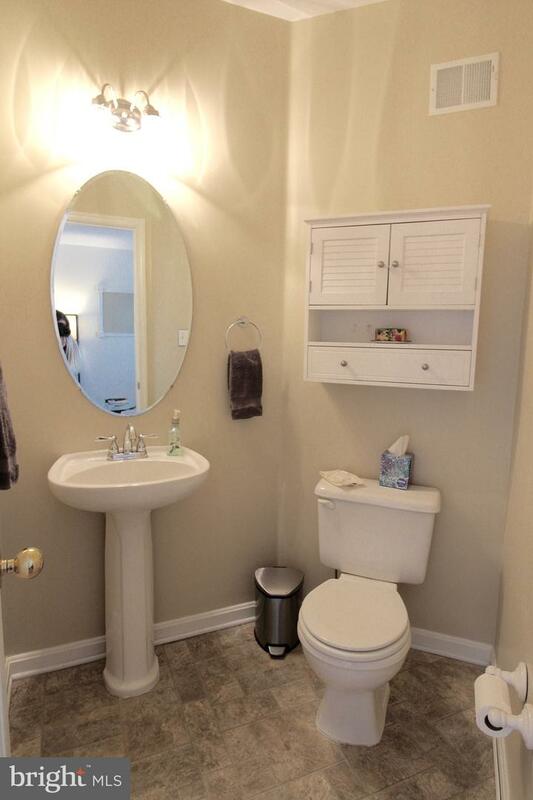 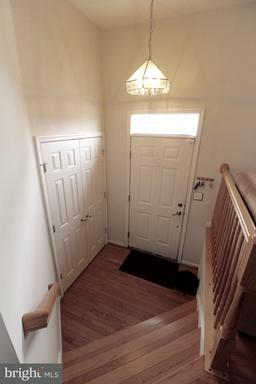 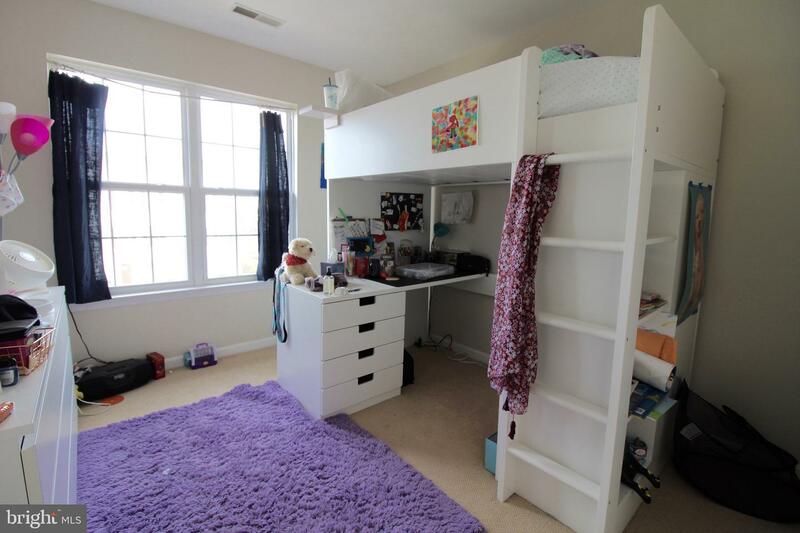 Lovely three bedroom, four bathroom townhouse in South Riding. 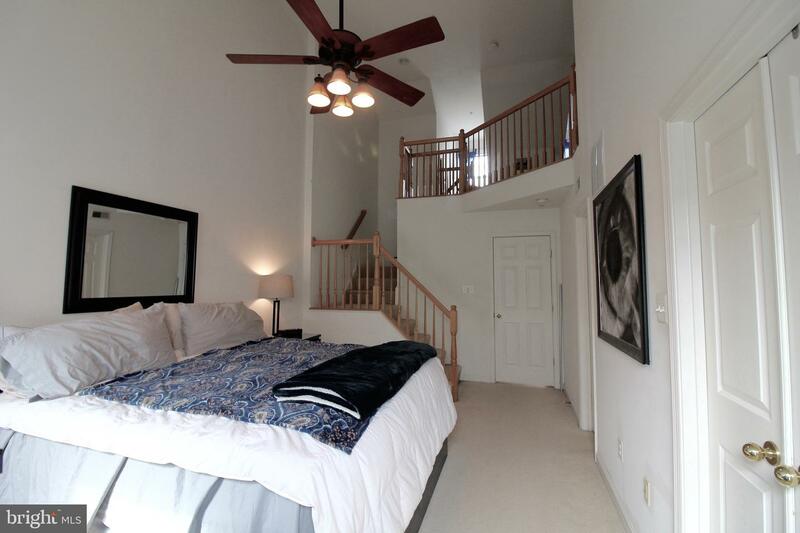 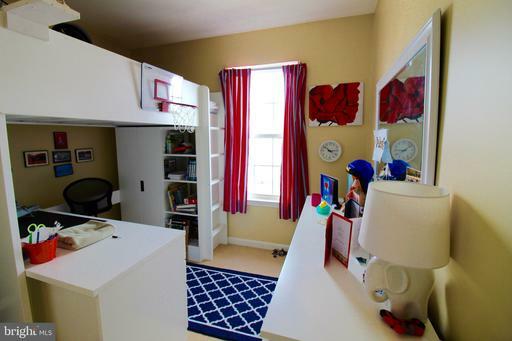 Master Suite boasts a bonus fourth floor loft, walk-in closet and master bathroom. 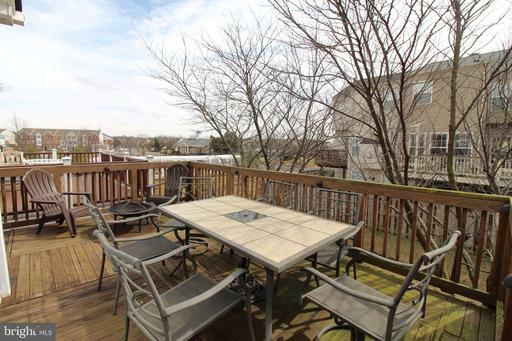 The oversized deck and fenced in yard are perfect for entertaining. 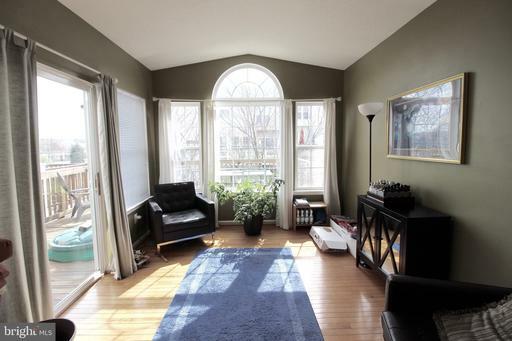 The sunroom offers a lovely space to relax while the rec room adds a bonus family space that opens to the backyard. 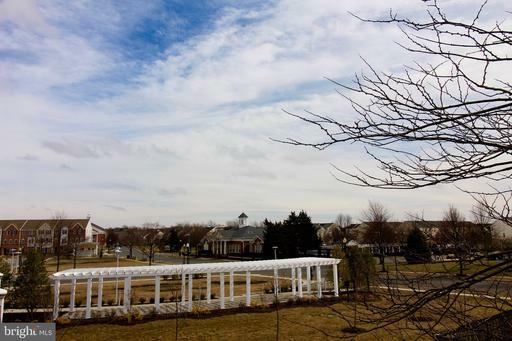 Community parks are adjacent to the home offering many community amenities. 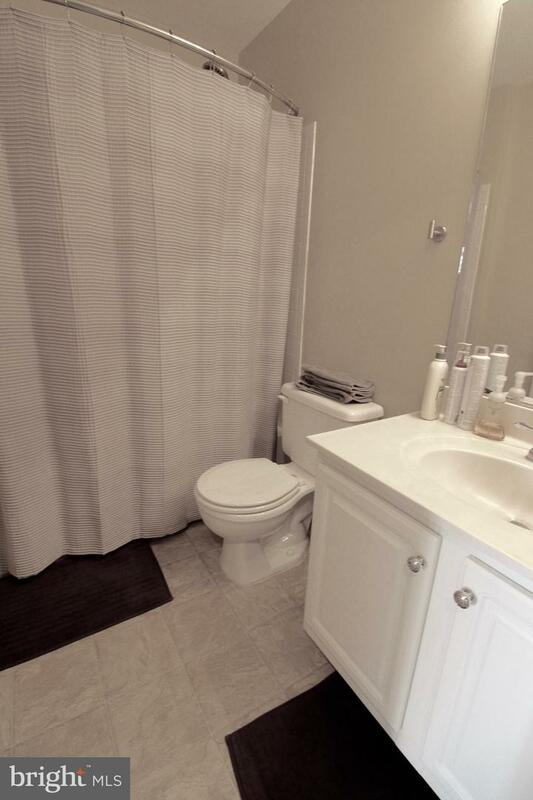 Listed by Lauren de Lima and Leonardo de Lima of Patriot Properties Inc.